Brightwater residents can choose from a wide variety of personal healthcare services based on their needs and preferences. 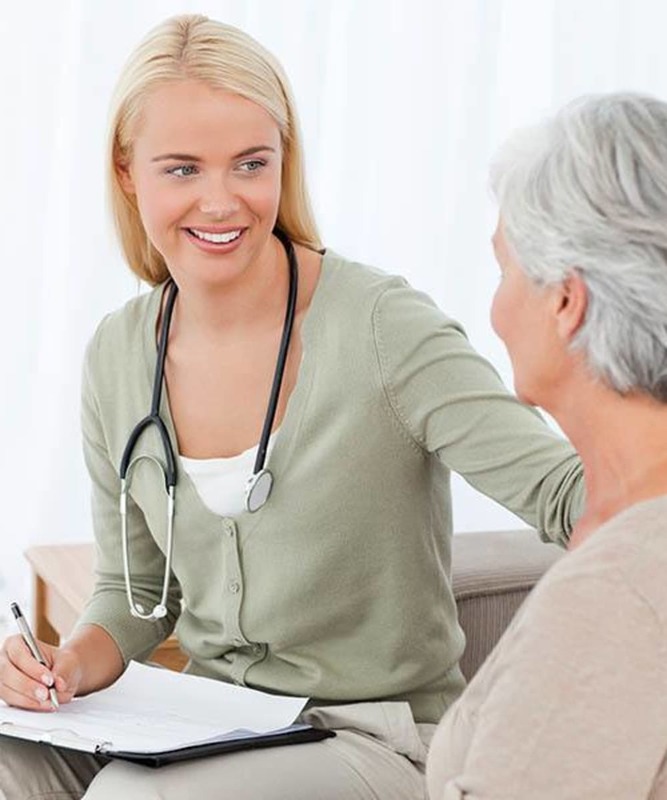 Through an individualized service plan, the resident can achieve optimum health and independence. Because the service plan is personalized, residents pay only for services they need or request. 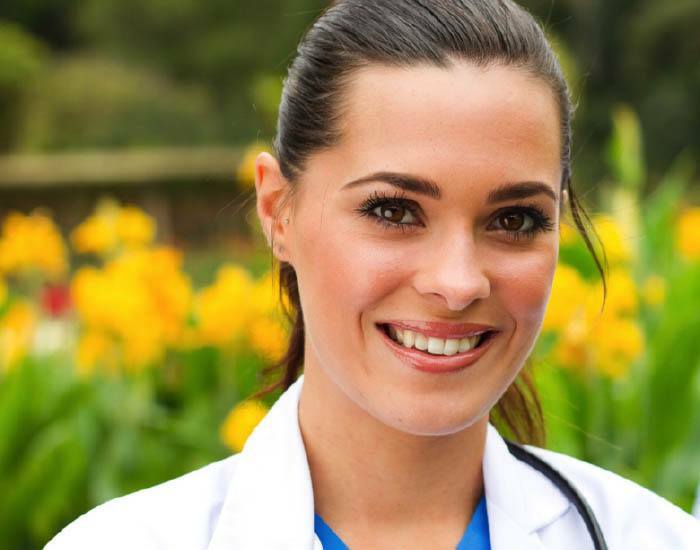 Residents and family enjoy peace of mind that comes with knowing that the healthcare staff, including licensed nurses, medication assistants, and resident assistants, are on duty around the clock. In addition, Brightwater offers an Independent Living Option, a Memory Care Option, and a Short Stay Option. All the amenities and services at Brightwater are yours to enjoy. 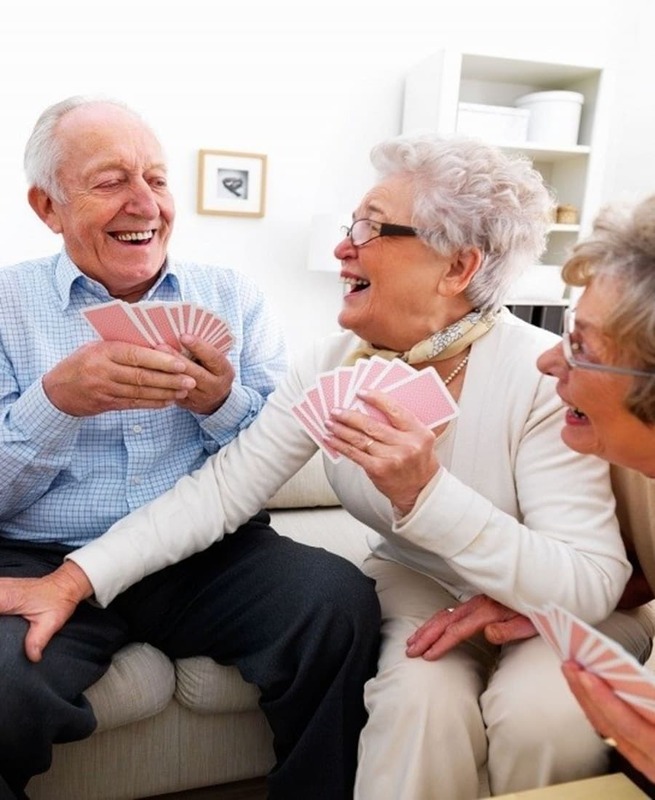 There is always something interesting happening in the community, whether it’s a trip to a museum or gallery, listening to a guest speaker, or playing a friendly game of cards on the patio. Visit us today for a tour to discover the Brightwater Senior Living experience! Our dedicated staff is on-site 24 hours a day should a need for immediate assistance arise. 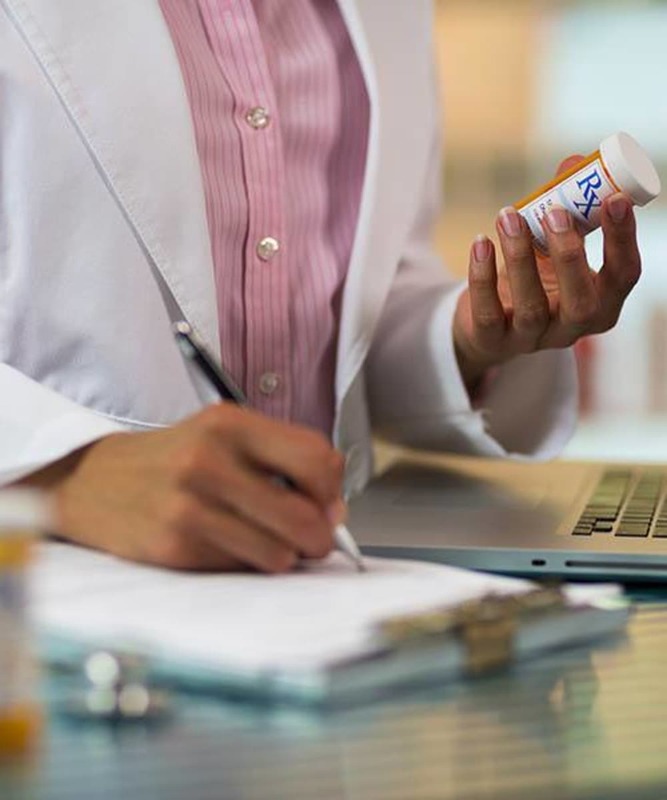 Residents can experience the peace of mind that comes with knowing a full menu of personal healthcare services is available to support continued independence. Come visit us at Brightwater Senior Living of Tuxedo and learn more about the benefits of Retirement Living.